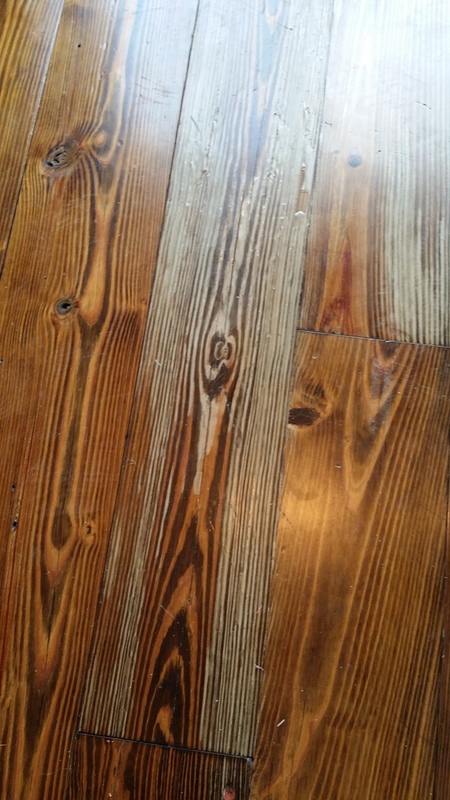 This is an older heart pine hardwood flooring that had water damage, discoloration, cupping and cracks. 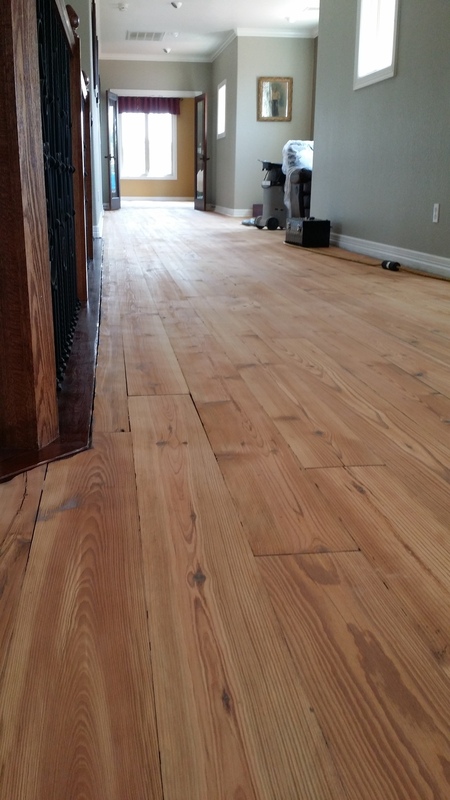 So we allowed it to dry out for about 14 days with dryers and ac. 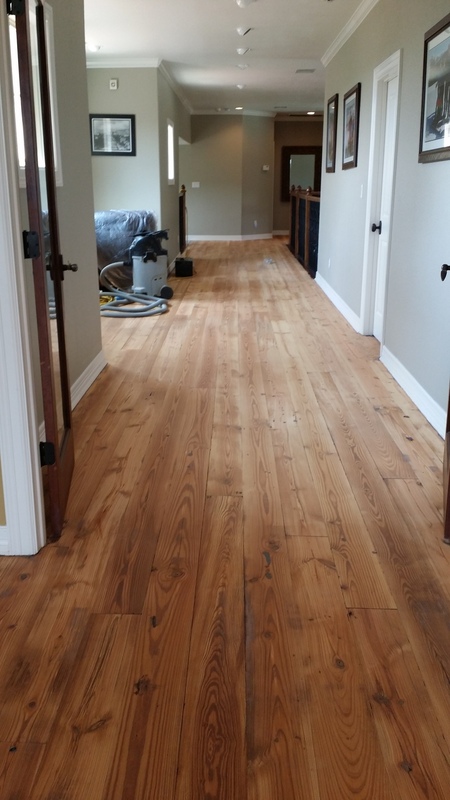 We then did a complete refinishing of the flooring and normal sand finish process. 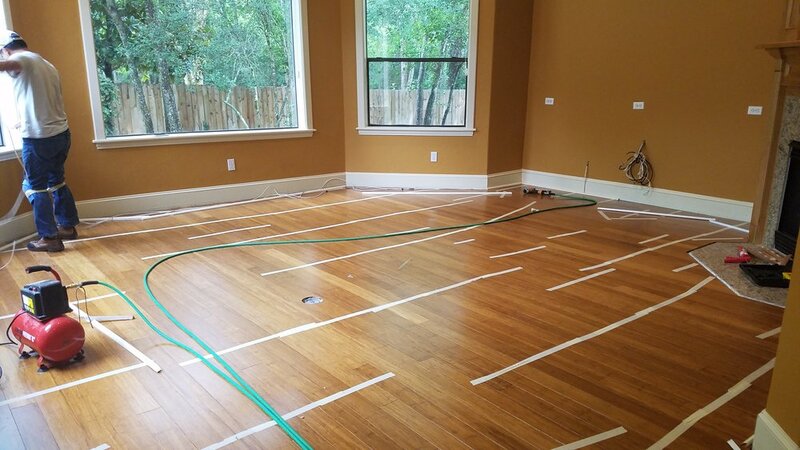 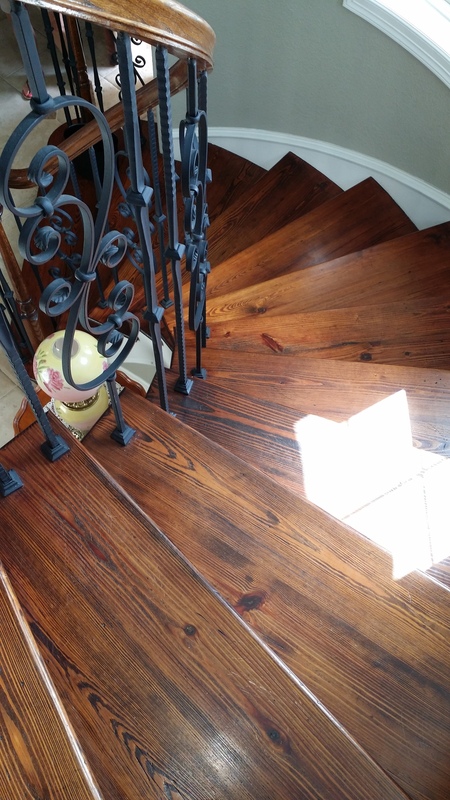 When you get water in your house and flooding in your neighborhood then it could lead to water damage on your hardwood floors which we know is very unpleasant and will lead to costly wood flooring replacements, repairs. 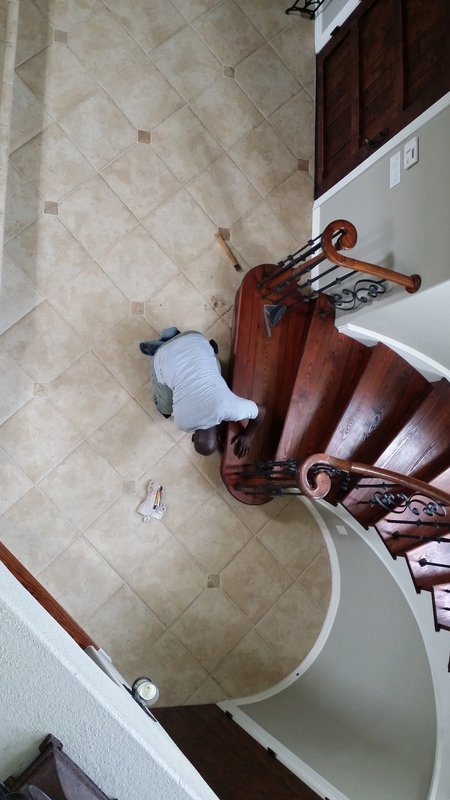 Knowing you have a company in your home with the education and experience as well as integrity and honesty to get the job complete right the first time and get you back in your home fast!